Want to earn FREE product? When you refer just six (6) new customers who place an order of $50 or higher, you earn a free product up to a $50 Value! This may be repeated every month. 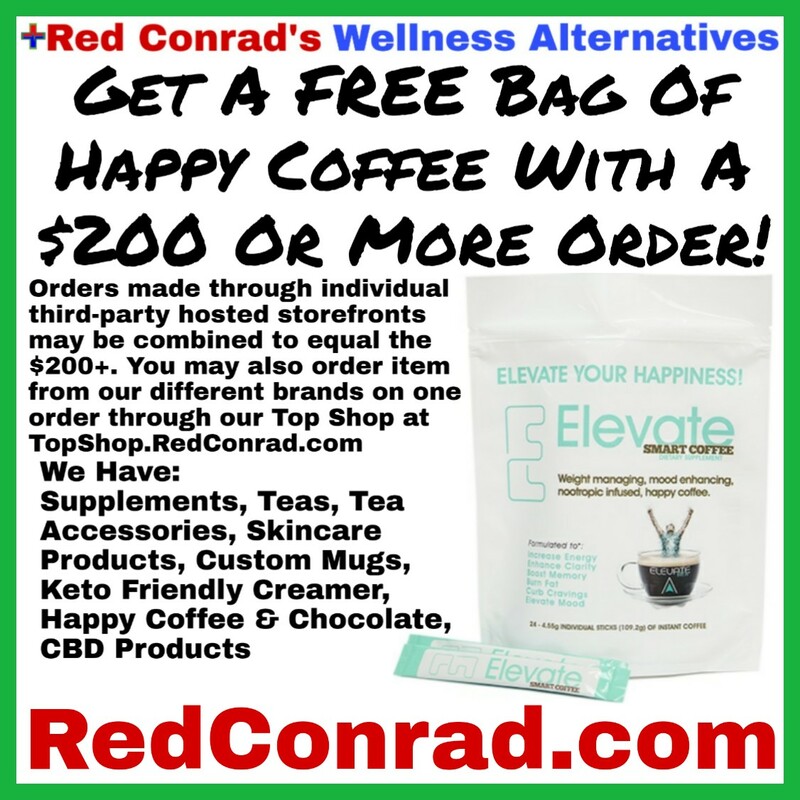 Each month you refer 6 new customers who place an order, you are eligible for a free product! This information is required to verify they were referred by you if ordering from a hosted storefront. If you don’t supply this information, you are relying on your referral to contact us themselves and state you referred them. If you nor them send us info to verify you referred them, we won’t be able to give you the referral credit. Referral rewards follow a calendar month. Each month you refer 6 successful customers, you’re free product will be shipped the following month. The free gift cannot exceed the value of the product(s) purchased. You may choose a product you order each month, or any other product we sell up to a $50 value, as your free product. When you’re notified you qualify for a free product, reply to the email with the name and/or screenshot of the product you would like. To participate in the referral program, you must be a customer. If you’re not currently an existing customer (haven’t purchased from us within the last 60 days), make a purchase of any product to become a customer and qualify for the program. To remain eligible for the referral program, you must place an order at least once every 60 days. All customers are eligible to for the program. No forms to fill out! Simply share how much you love our product(s) and send your family and friends to us to get their own. Currently, this program is only available to customers in the United States and Canada. For additional terms, see Referral Promotions under Promotions Terms.